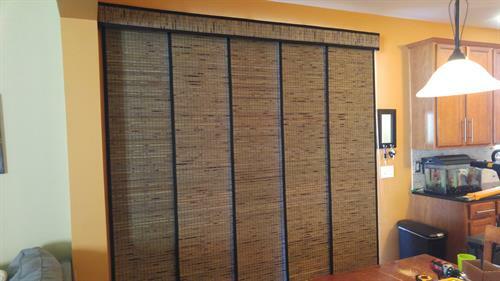 Choosing the right set of window blinds doesn?t need to be difficult or stressful - running from store to store. Your local Budget Blinds of Lake Villa Style Consultant will be happy to show you all of your options in the comfort of your own home. Designing your new window treatments in your living space is the best possible way to ensure you will love the color, texture and function of your new blinds when they are installed. 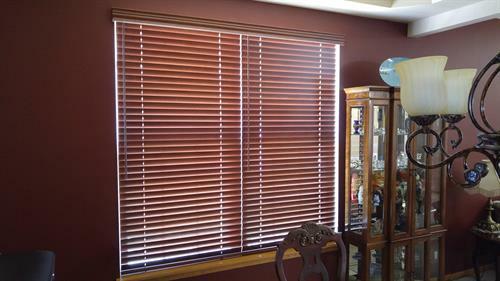 With a multitude of custom trims and other options available including decorative cloth tapes, cord cleats, motorization and more, you will find the perfect style of window blinds for every room in your home. 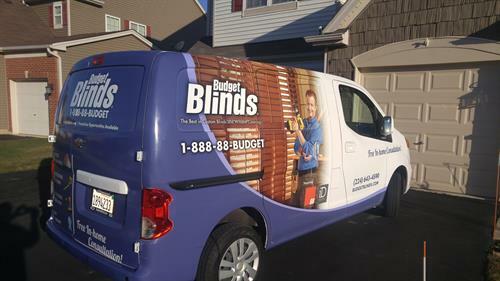 Once you've selected your best match, all you need to do is sit back and let Budget Blinds of Lake Villa take care of everything from professional measuring to expert installation!